It’s early morning. It’s dark. And it’s cold. Yet there is an army of people out there on our streets and roads who are keeping Britain moving. 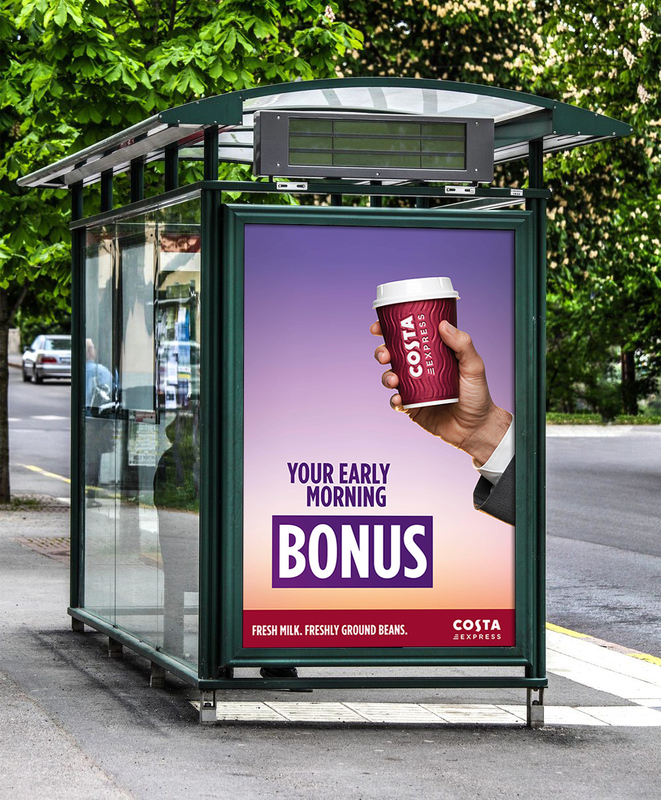 And what better way to kick-start their day than with a deliciously fresh cup of Costa Express coffee? We targeted these workers on navigational apps such as Waze and Blis with ads they could click through to find their nearest barista-quality coffee.